Roll To Roll Digital Cutting System Procut PL300 - Open Services s.r.l. 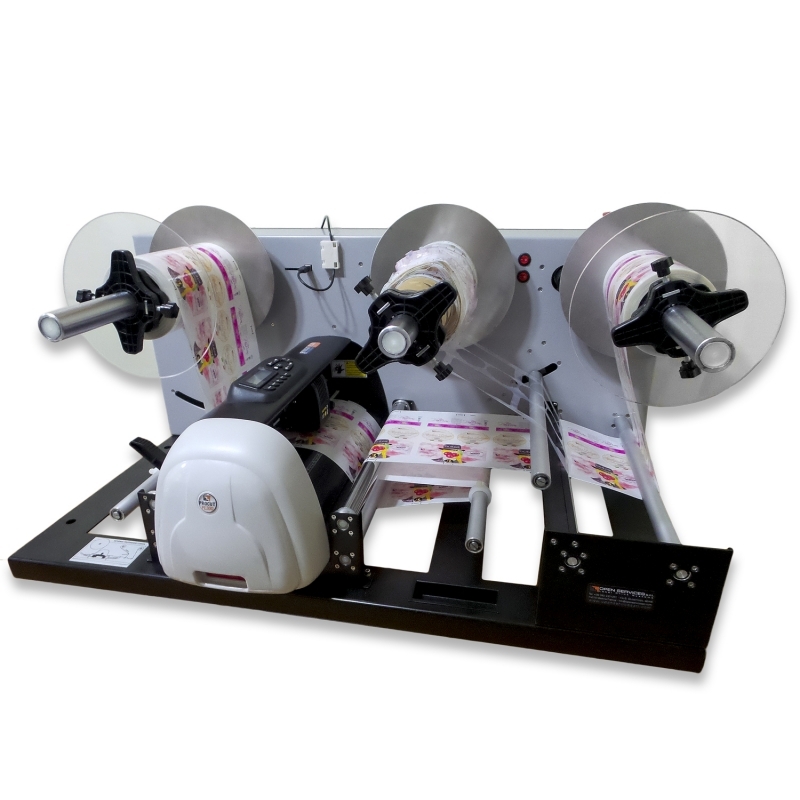 The ProCut PL300 is an economical roll-to-roll cutting system for anyone who wants to start producing labels. 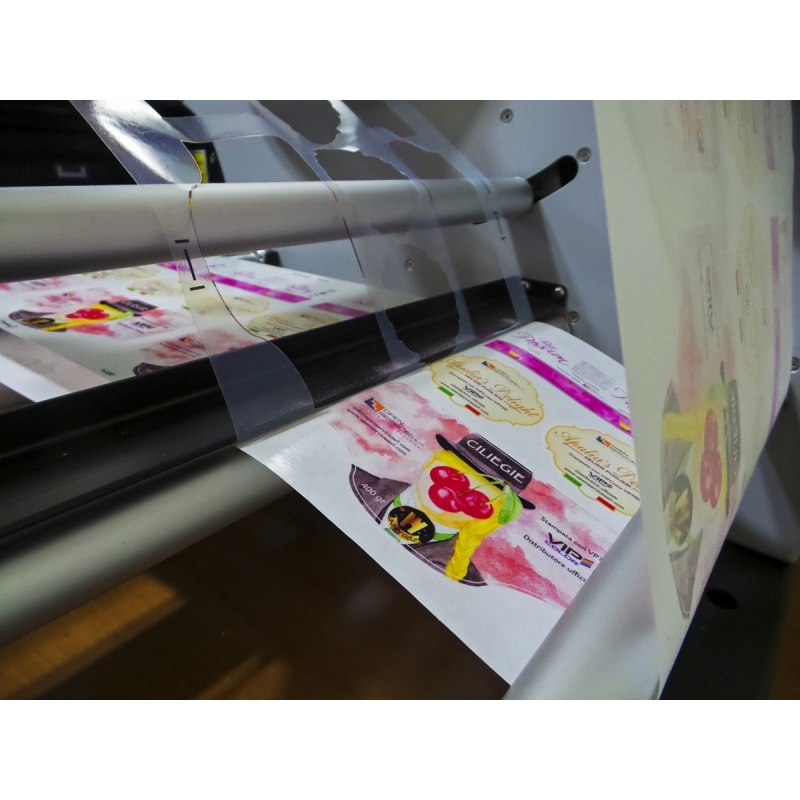 The plotter allows a fully automated production of labels of any shape in small and medium runs to meet those emergencies supply without having to wait a few days for a magnetic die to be manufactured. Thanks to the use of the longitudinal cutter, it is possible to obtain finire rolls. 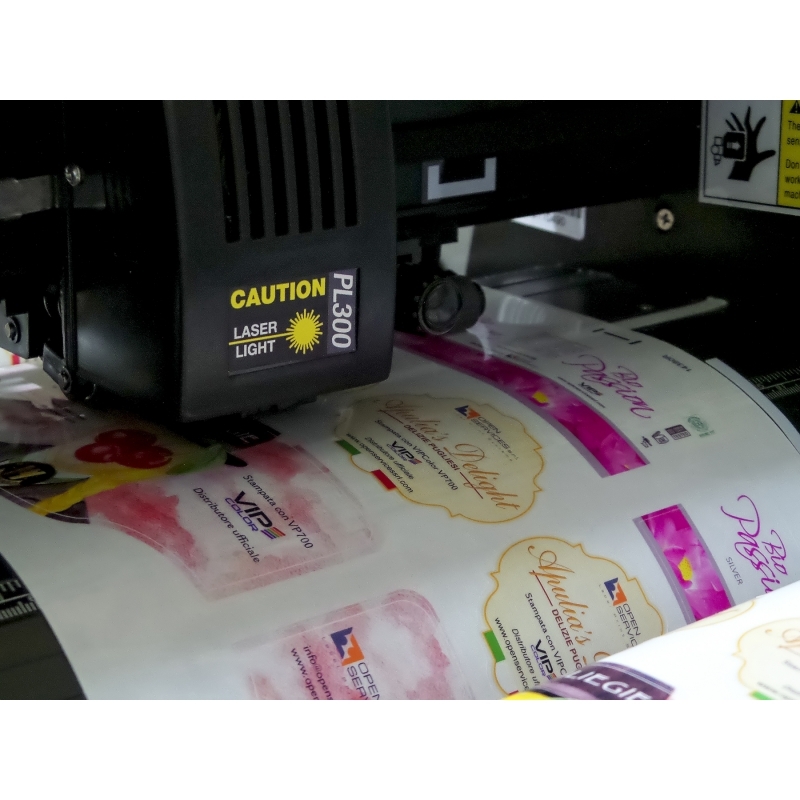 In addition to classic rectangular or triangular labels, the PL300, by using the included software DrawCut Label Studio, can also produce labels with the most complex contours, combining the contour cut system. 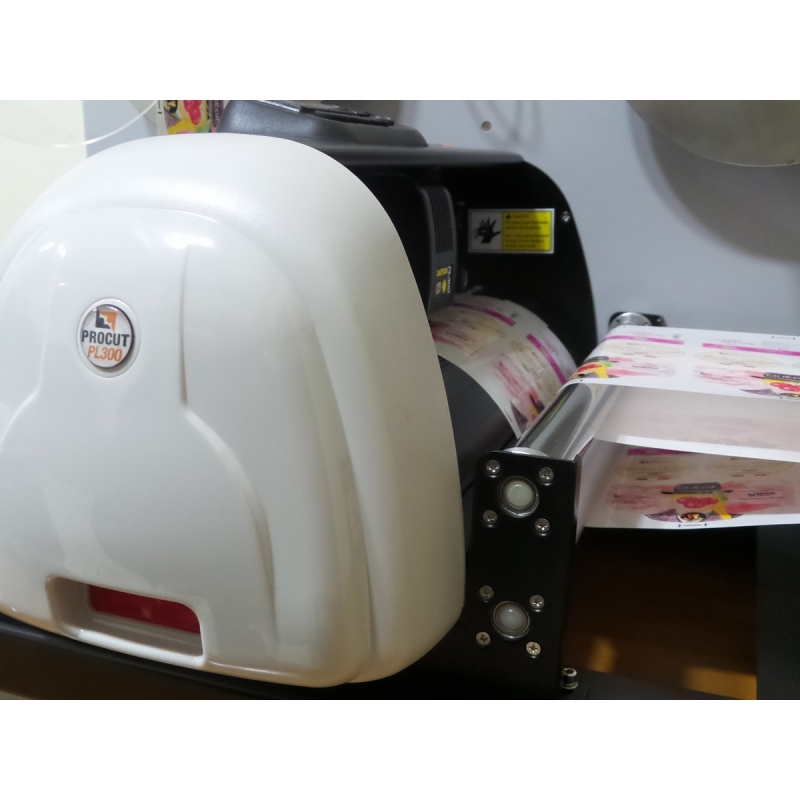 With PL300 plotter you can customize any product.